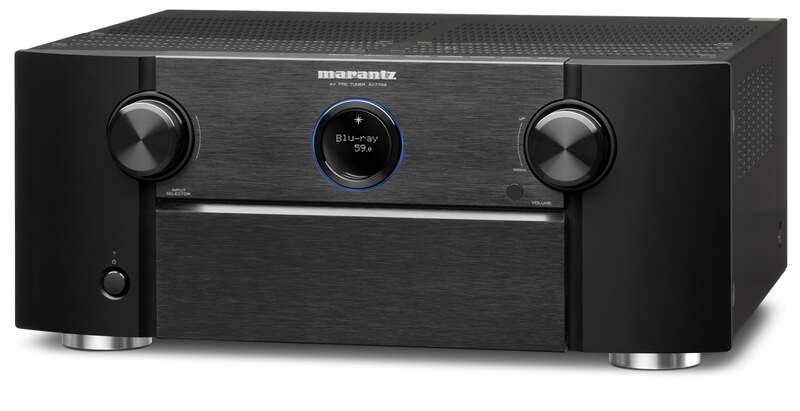 Eindhoven, October 16th, 2014 – Marantz, a leading manufacturer of premium home and personal audio products, today unveiled an upcoming upgrade offer to add breathtaking Auro-3D® sound format to their premium home theatre centres. 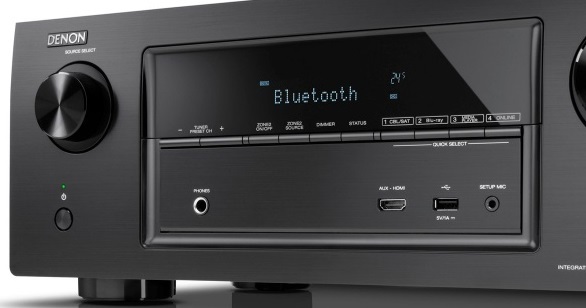 Expected to be available beginning of December, customers can purchase a firmware upgrade that will for the first time add Auro-3D® to the recently introduced SR7009 AV Receiver and AV7702 Preamp. October 16th, 2014 – Denon, a leading manufacturer of premium home and personal audio products, today announced a unique upgrade offer to bring three-dimensional audio format Auro-3D® to their recently introduced Premium AV Receivers. 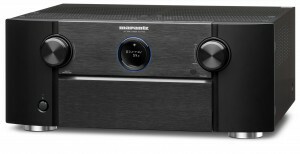 Expected to be available in December, a firmware upgrade (a fee is charged) will further enhance the feature set of the highly-acclaimed AVR-X5200W and the AVR-X4100W models, to carry the next generation sound format.